Dakini Movement is a dance and fitness studio located in Warren, NJ. We did a website redesign of every page for clarity, flow, and ease-of-use. We helped the studio plan a big event in the spring by building a dedicated page. We are also helping Dakini's founder start her own blog! 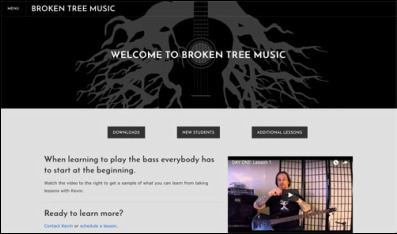 Broken Tree Music teaches people how to play the bass through online videos and one on one lessons. For Broken Tree Music we did a website redesign. 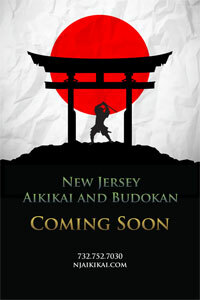 Conti's Martial Arts Academy, the New Jersey Aikikai and Budokan, offers instruction in traditional Japanese and Okinawan martial arts for the development of mind, body and spirit. We designed two posters to announce the dojo's opening. 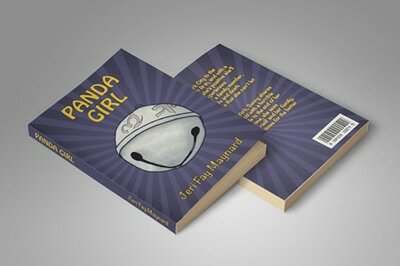 Jeri Fay Maynard needed a redesign for the cover of her book Panda Girl; a Young Adult novel about a young girl with a horrible nickname and the difficulties she faces being the new girl in middle school. Jeri wanted a simple cover that was, at the same time, more exciting and eye catching. We created an original illustration and brought in contrasting colors to catch the readers attention. Safe Home Services is a New Jersey based service that helps clients in NJ, PA, and NY keep up with the smaller headaches of owning a home. 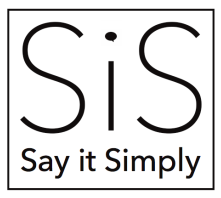 We built their website, established their PayPal payment system, and gave them a great tag line!